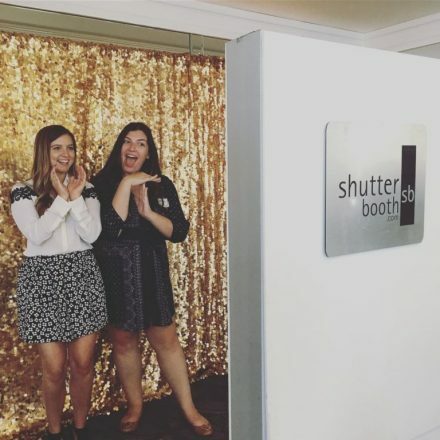 ShutterBooth of Ventura and Central California is the Central Coast’s leading photo booth experience company! We’ve been working to create memorable, amazing experiences for our clients (and their guests) for over 10 years! We are a husband and wife team that are passionate for capturing unforgettable memories! 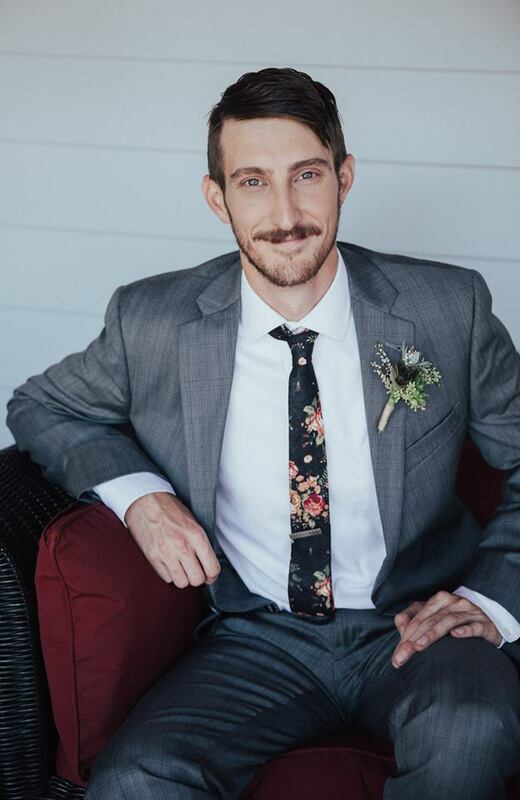 Between this passion for photography and our exceptional event planning, we make the perfect team to work with you to fully customize any event!